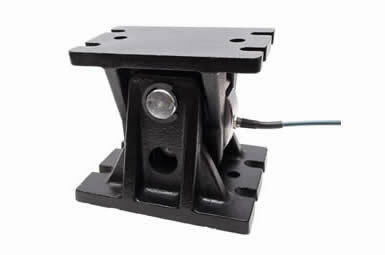 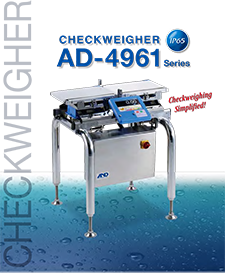 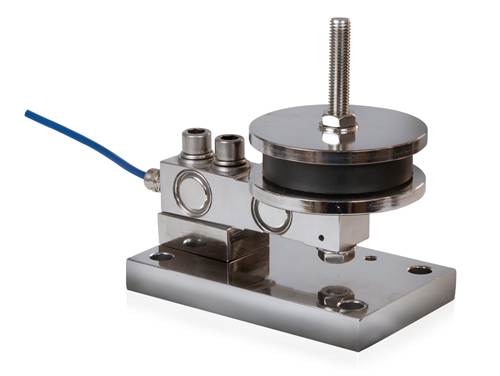 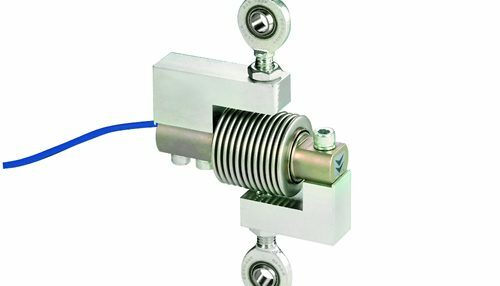 The LA66 Tension accessory provides a simple way to apply a tensile load to a T66 bending beam load cell, allowing tension measurement from 10kg up to 300kg load cell capacity withOIML C3 approval and IP68/IP69K ingress protection. 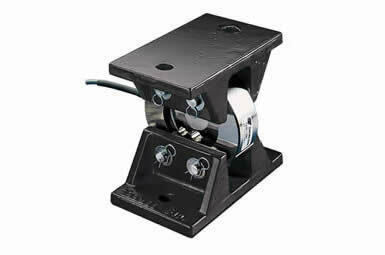 The mounting blocks and articulating rod end bearings are manufactured from corrosion resistant zinc plated steel. 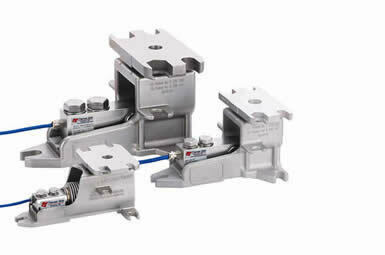 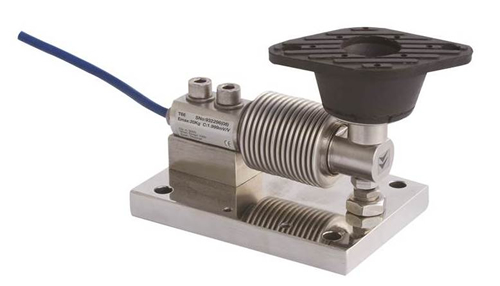 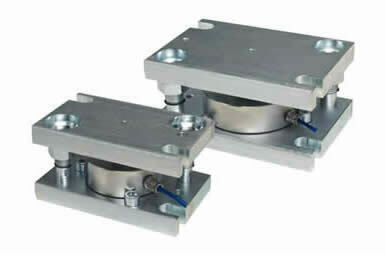 An ATEX option on the T66 load cell is also available for hazardous areas. 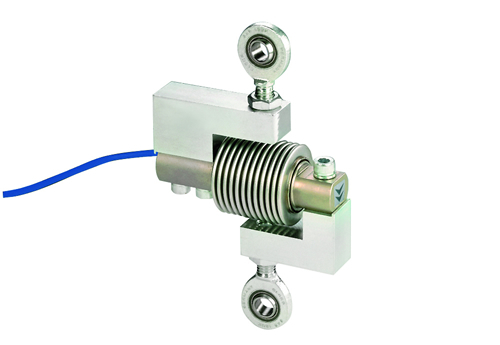 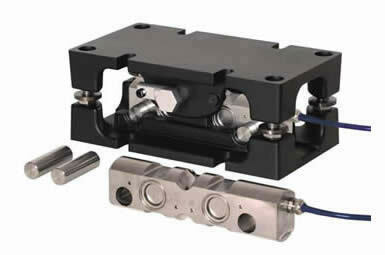 Make an enquiry about this excellent tension accessory.